I was on a radio show last week when “The Secret” by Rhonda Byrne came up in the conversation. 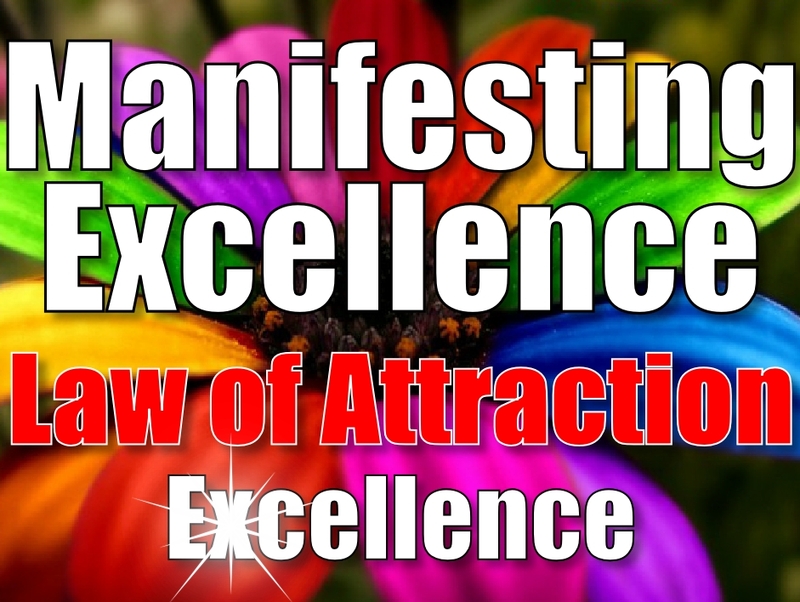 I was asked about my background and the radio show host found it fascinating that I was creating material on manifesting and Law of Attraction long before The Secret came out (in 2006). Regarding “The Secret” by Rhonda Byrne, what do I think of it? This is something I have been asked over the years. My answer is it was lovely in the increasing of awareness of the Law of Attraction and about creating our realities. The DVD in particular was inspiring, colourful and motivating. But it still left many wondering…. Whilst it increased the awareness of Law of Attraction and taking charge of what comes into our lives, The Secret left many wondering about the “How”. Many of you that have worked with me, been on Manifesting Excellence or interacted with me will know about my journey. That for many years from the late 90s onwards I studied the best methodologies out there for manifesting and creating. As my own exposure worldwide grew there was a calling from people wanting to experience more of me, whether via live events, a book by me or in other ways, which all came about. While there was a growing awareness of Law of Attraction in the world, there was a gap in understanding how to apply it. This would be evident by the messages I would receive and on comments on my social networks. When I wrote my book “Find You & You Find Everything: The Secrets to the Law of Attraction” my intention was to fill this gap in an easy, gentle and loving way. Whilst at the same time connecting the reader to the love and connection within themselves simply by the process of reading the book. So, my opinion is that The Secret is very lovely for what it was. And, if you are wanting to know more about how to apply the Law of Attraction and attract more in your life in being in sync with your divinity as well as understand how all this works, there is more out there for you. Have you read/watched The Secret? What did you think? What is your opinion of it? 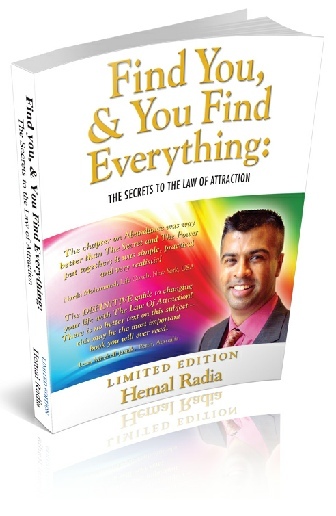 "Find You, and You Find Everything: The Secrets to the Law Of Attraction" IS NOW AVAILABLE! 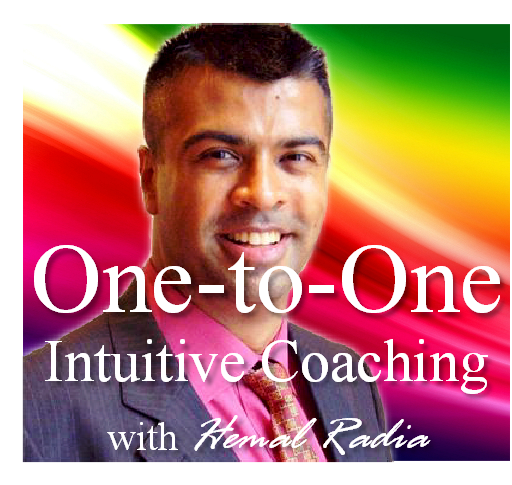 FREE Audio: Want to Hear Me Work LIVE with Someone on a Radio Show? I totally agree with your opinion of The Secret. I loved that it brought the Law of Attraction to the mainstream, but didn’t think it went far enough in explaining the process. But it definitely opened the door. I agree with you and the others who commented. “The Secret” was a great introduction; however, it was incomplete. Did you also see “Beyond the Secret” with Bob Proctor, Mary Morrisey, etc? I agree with everyone here that ‘The Secret’ was a great introduction for the mainstream to the Law of Attraction. However, as you say, there is a lot more out that can offer more in-depth wisdom and actionable advice for those looking to use the Law of Attraction in their life. I think The Secret is great for inspiration, however, if a person does not know about Law Of Attraction to begin with they will not fully understand how to apply it with The Secret. I agree, Rhonda, or the person may at least not know how to effectively apply it as they might otherwise.